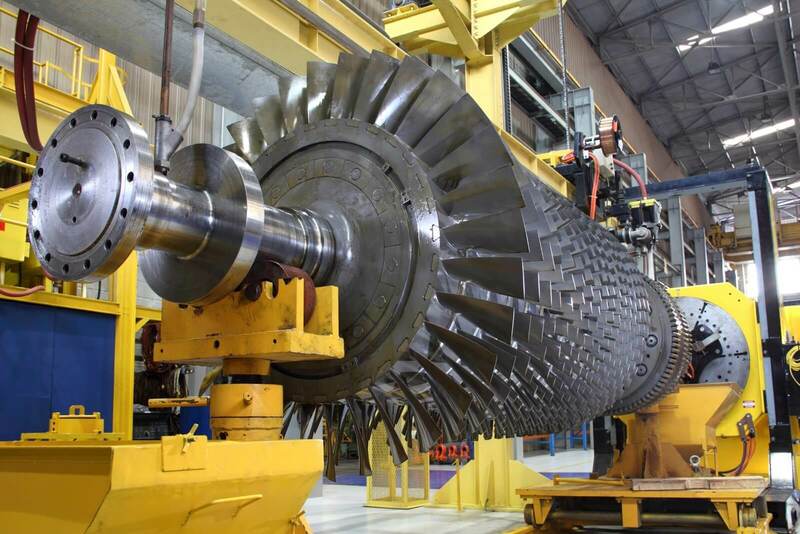 Power generation facilities… whether hydroelectric, nuclear, or fossil fuel… all present significant and varied fire hazards, from both the fuel and the rotating machinery. Fire also poses a significant business risk, not only because power plants are a major capital investment, but also because downtime can have serious repercussions for those who depend on an uninterrupted supply of electricity. Generators: The combination of a fuel source and high heat create conditions where a malfunction could quickly lead to a destructive fire. Turbines are protected with CO2 or water mist. Fires resulting from ruptured fuel lines feeding diesel engines can be extinguished with a water mist system that blankets the area with a fog. Control Rooms: Computer and control system equipment in close proximity to high voltage poses a risk of electrical fire. Smoke and heat detection in combination with waterless clean agent suppression will extinguish fire without causing harm to control room equipment. Battery Rooms: This natural environment for hazards due to fire or toxic fumes can be protected with early warning smoke and gas detection using air sampling systems. Transformers: Outdoor transformers should be protected with heat detection and deluge sprinkler systems. Cable Tunnels: High voltage cable running through a confined space is monitored with smoke and heat detection. Linear heat detection provides a fast indication that conditions are changing and require immediate attention. The average ORR Field Technician has over 8 years of field experience. Technicians are trained and required to meet our ISO 9001:2015 compliant Quality Management System (Certificate No 17-096053.1Q). Significant time and money savings. Strategically located field technicians for emergency response. Technicians have instant access to past inspection and maintenance history. Avoid future problems and unplanned expenses. 24 hours a day, 7 days a week ...and thats our commitment.